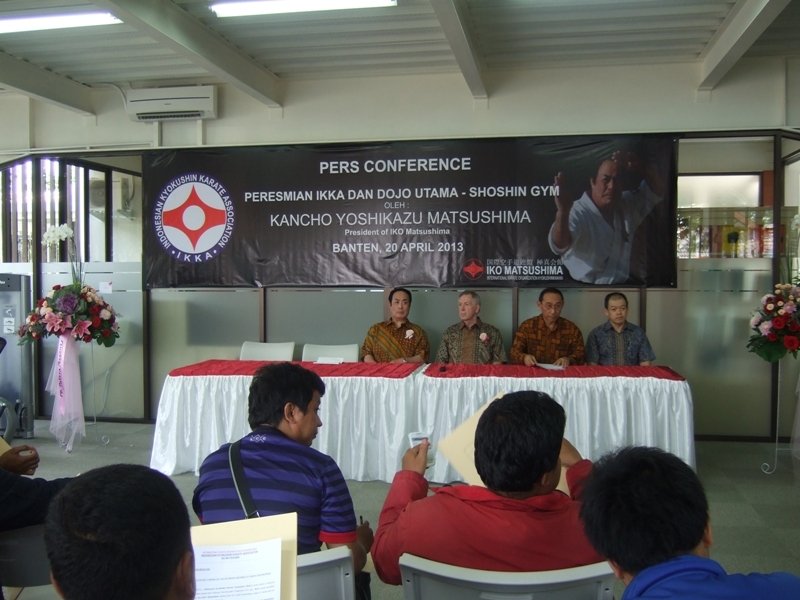 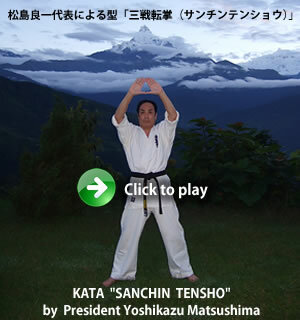 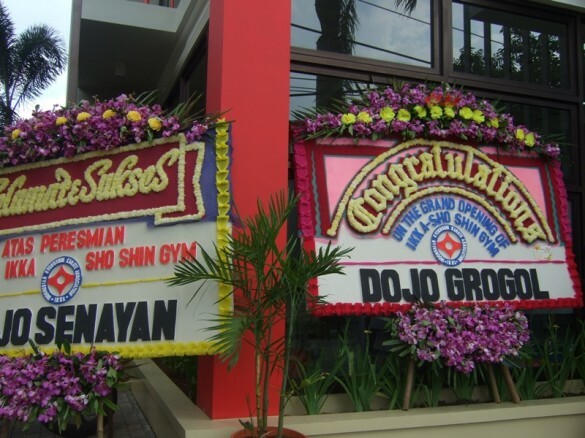 [IKO　MATSUSHIMA]　INTERNATIONAL KARATE ORGANIZATION KYOKUSHINKAIKAN » Blog Archive » President Matsushima and Vice President John Taylor officially opened new main Dojo in BSD city,Banten province,Indonesia on 20th Apr.2013. 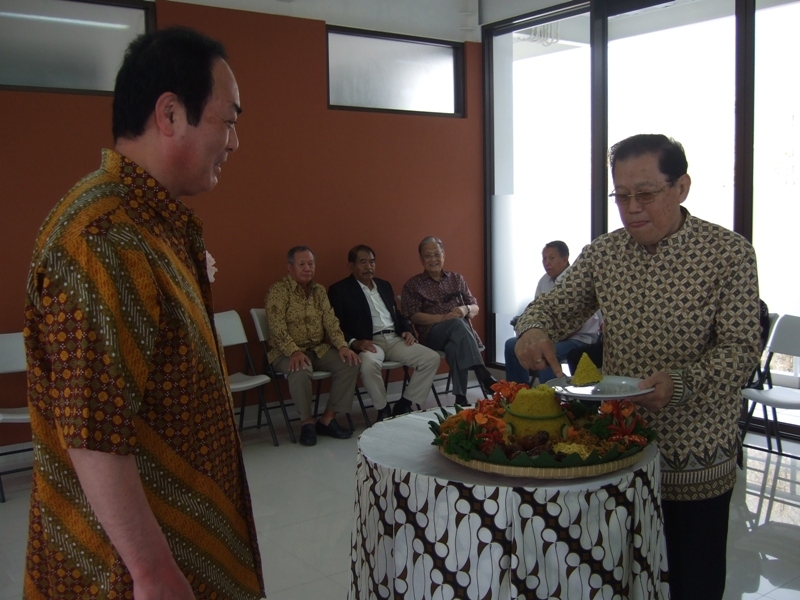 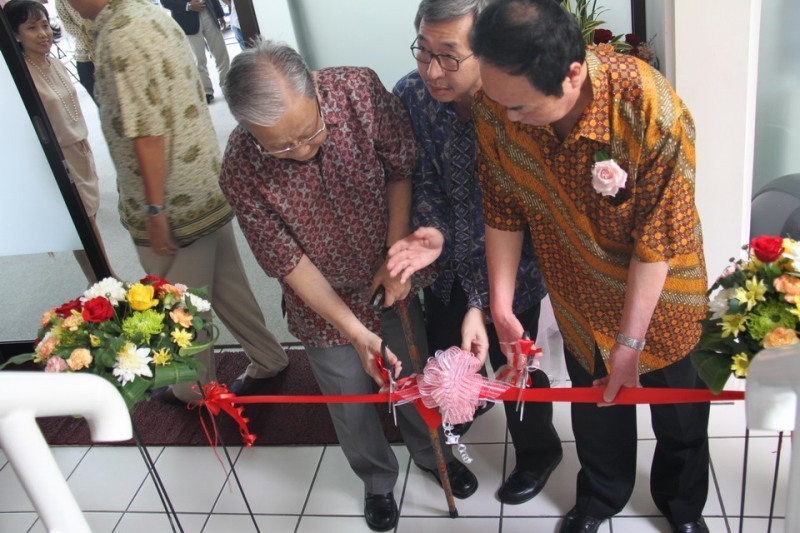 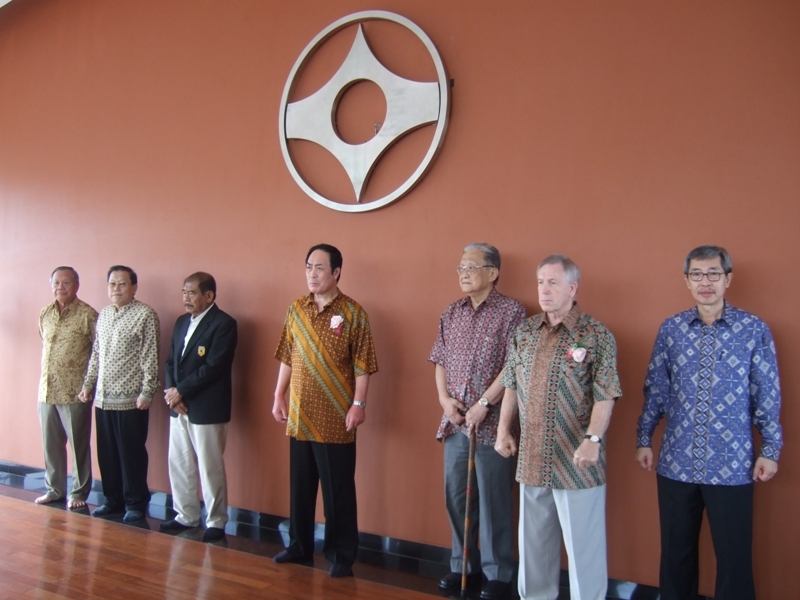 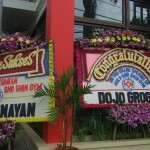 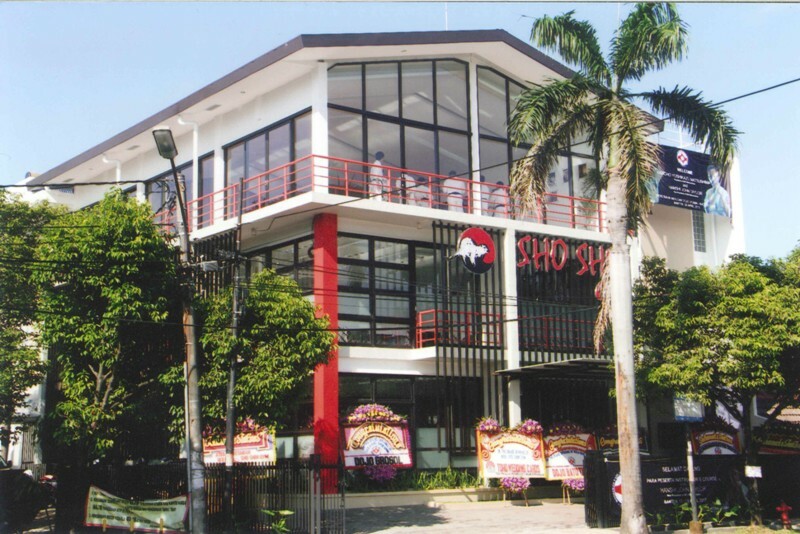 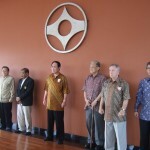 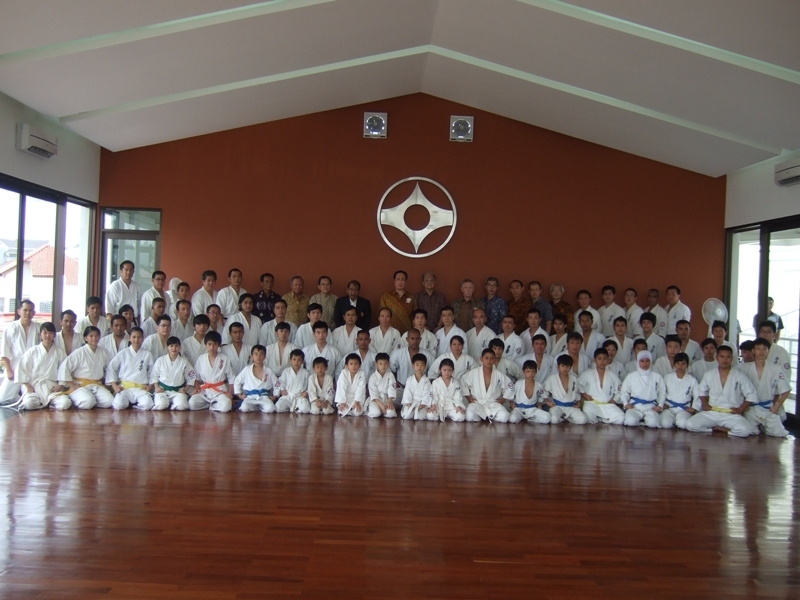 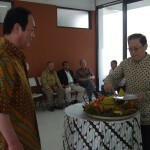 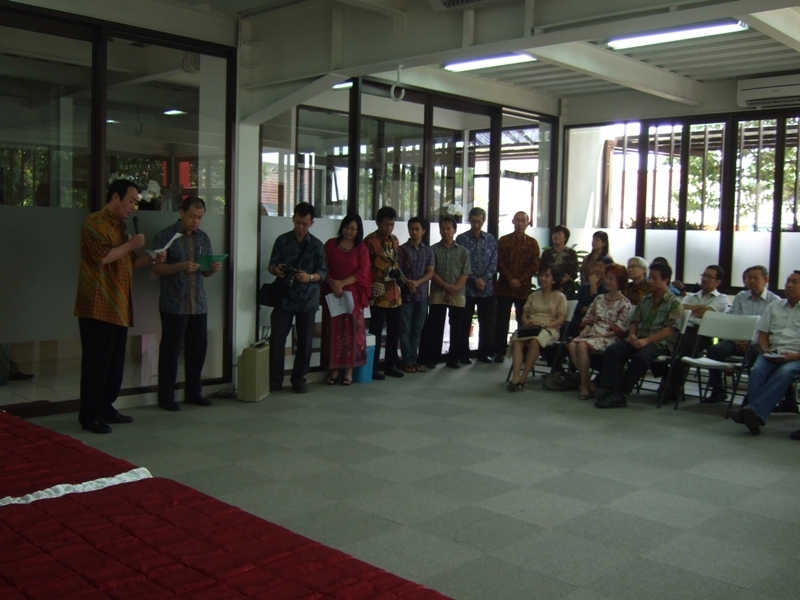 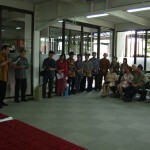 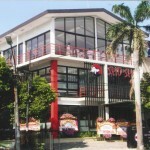 President Matsushima and Vice president John Taylor officially opened new main Dojo in BSD city,Banten province, Indonesia on 20th Apr.2013. 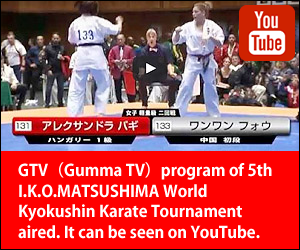 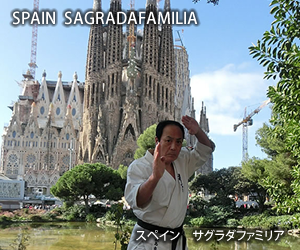 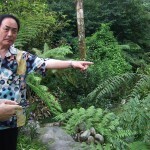 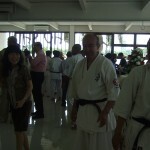 A ceremony was held with senior masters of Karate and guests. 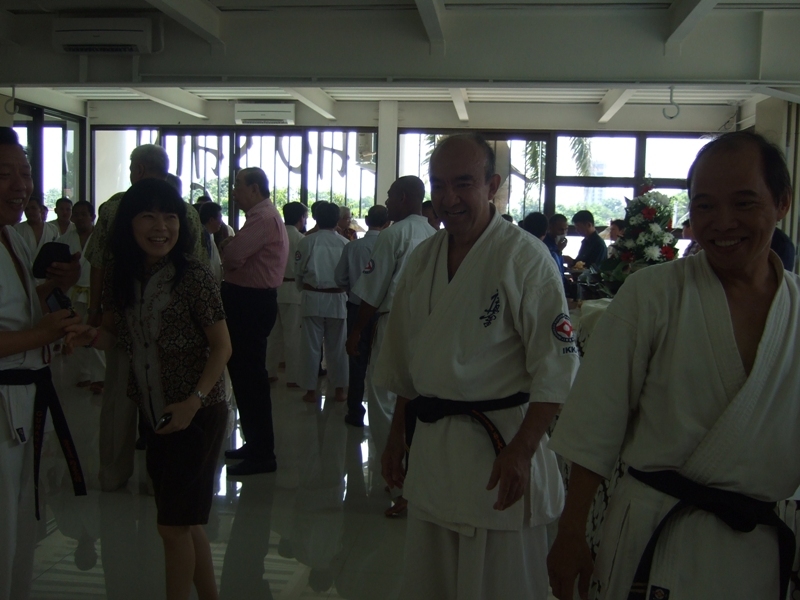 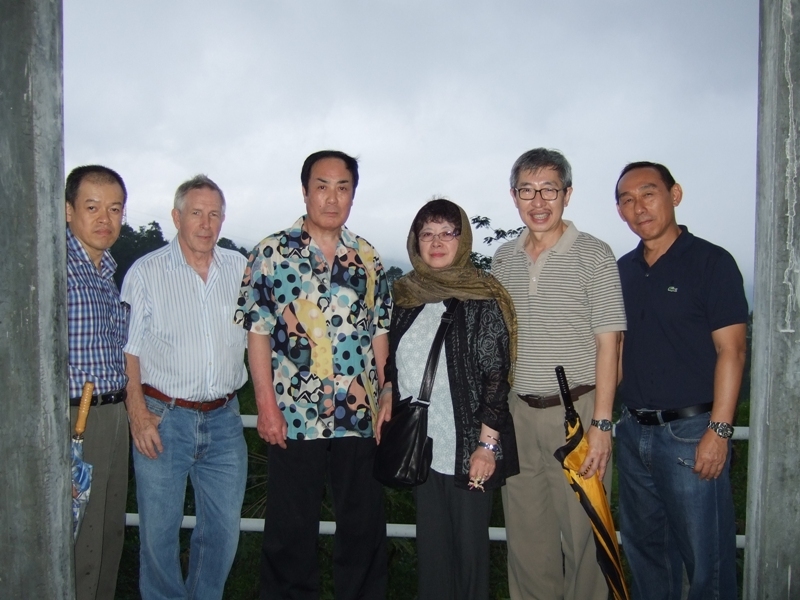 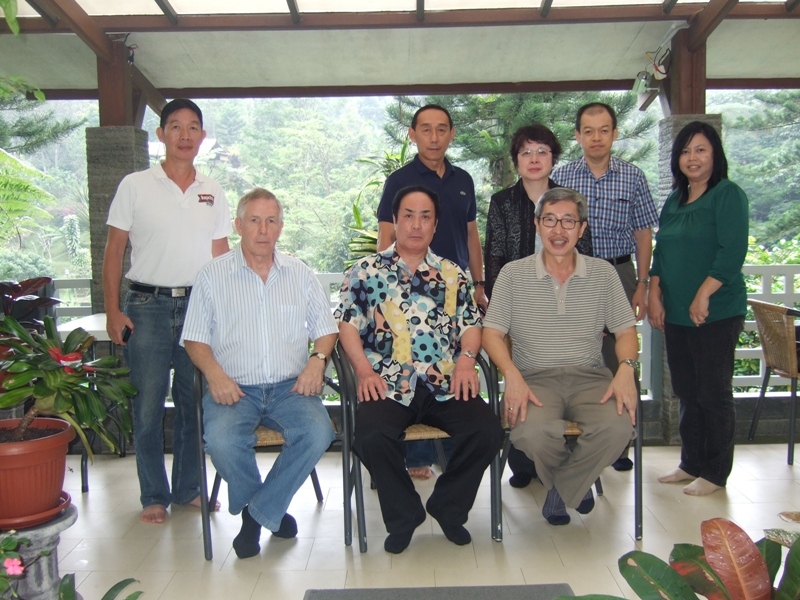 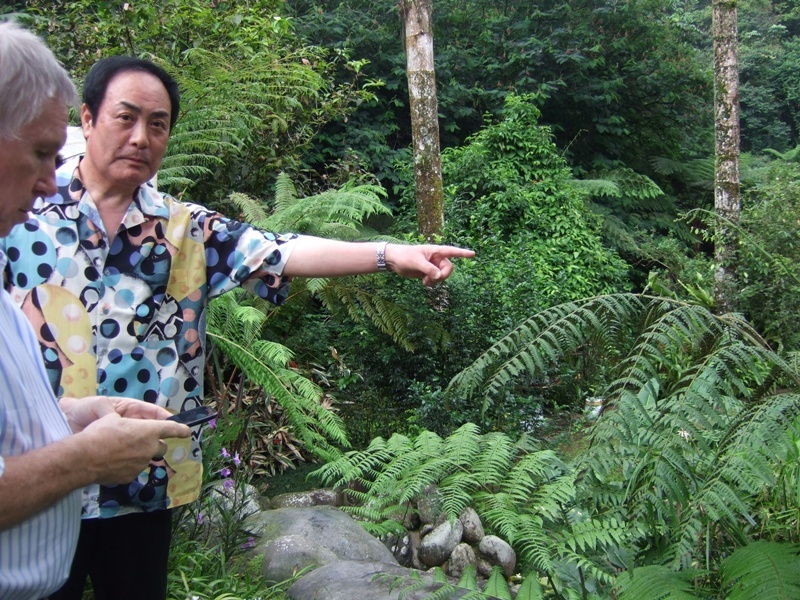 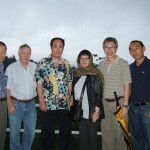 After then instractors and students joined at the party.The 1st South-East Asian Championships was held in Jakarta on 1981.President Matsushima showed demonstration at that time.He could met with senior masters again gladly. 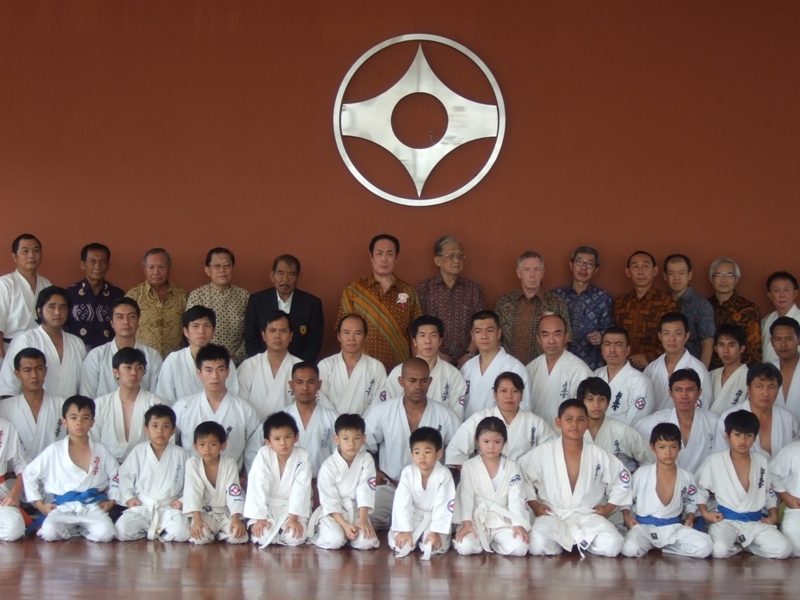 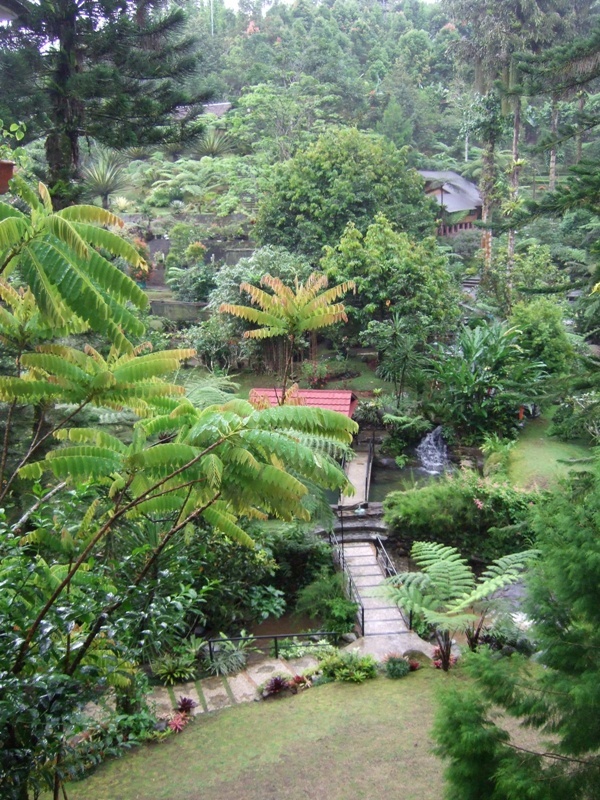 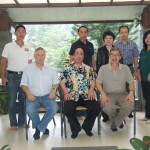 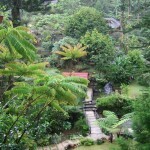 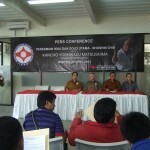 At the same time Indonesia Kyokushin Karate Association(I.K.K.A) was just announced officially. 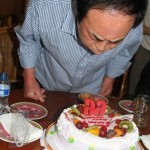 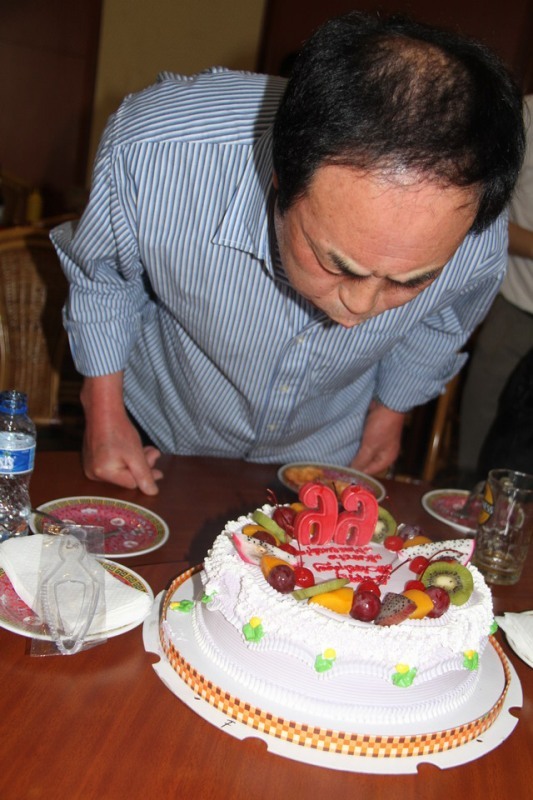 On April 23rd 2013, the day when President and Madam Matsushima were flying back to Japan,we held a small birthday party for him,during lunch. 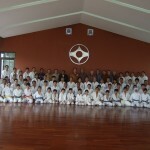 We really appreciate the supports from IKO Matsushima and expecting many such trainings in the future.